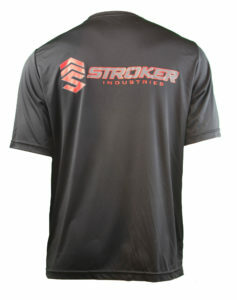 Product Description: Stroker Industries Black T-Shirt. One of our most popular shirts is now available. Light weight and super comfortable. 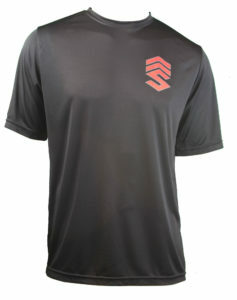 100% Polyester With Moisture-Wicking And Anti-Microbial Properties.